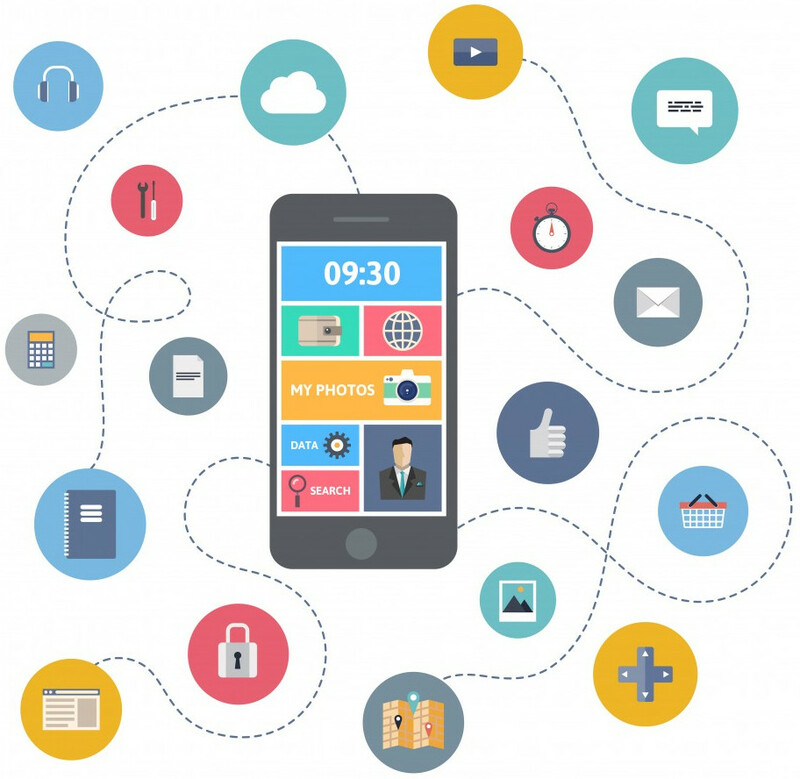 Mobile application development industry in the last five years has multiplied in leaps and bounds, changing the way businesses function worldwide. TCN MART Offers end-to-end, Offshore Mobile Application Development Services over Multiple Smartphone Platforms. TCN MART offers a wide spectrum of mobile application development services and solutions for devices running on Android, iOS, Windows, and BlackBerry platforms. Our services power your business prospects with rigorous, innovative technology practices that hand you the potency to amplify your online business throughout the global market of mobiles.